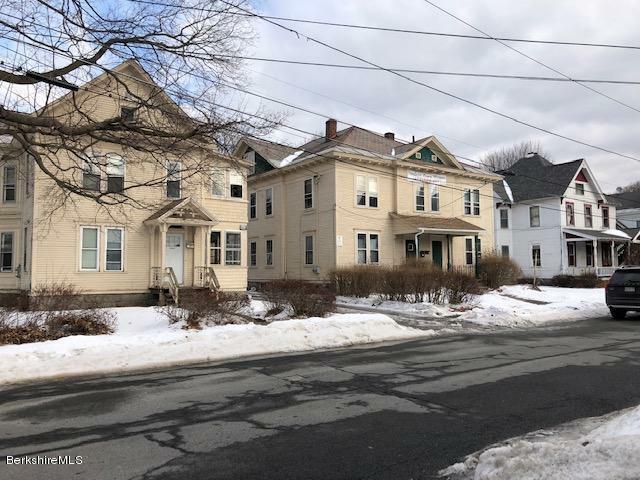 Look through currently listed real estate in North Adams MA below and contact Monarch Realty Inc. for more detailed information or to set up a showing. We are always happy to help answer your questions! You can also create an account to save your favorite listings and receive email updates on properties that match your preferred criteria. 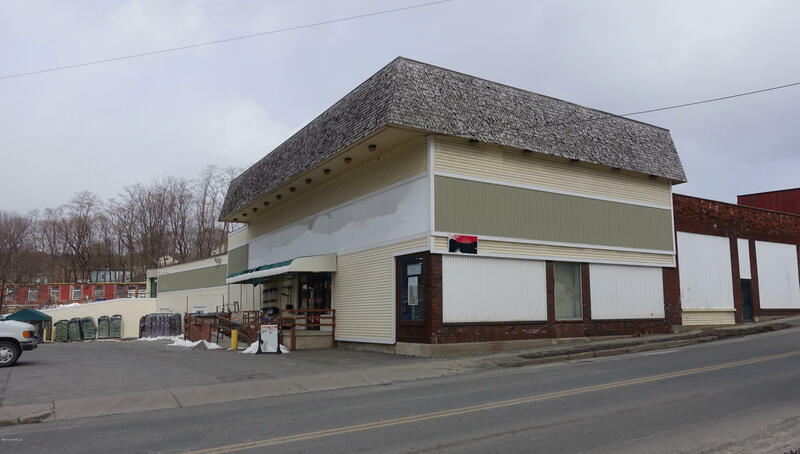 I have a question about the property at 227-245 State Rd North Adams MA 01247 (#225531). 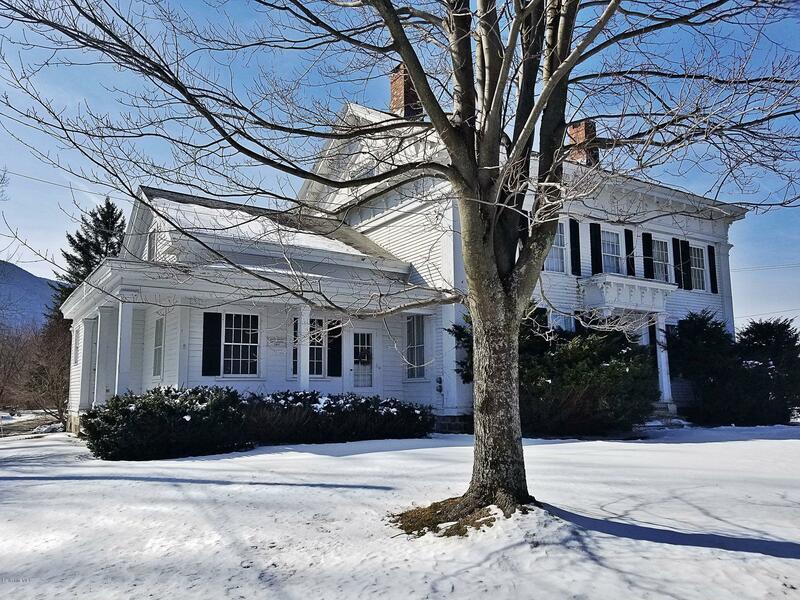 I would like to schedule a visit for the property at 227-245 State Rd North Adams MA 01247 (#225531). 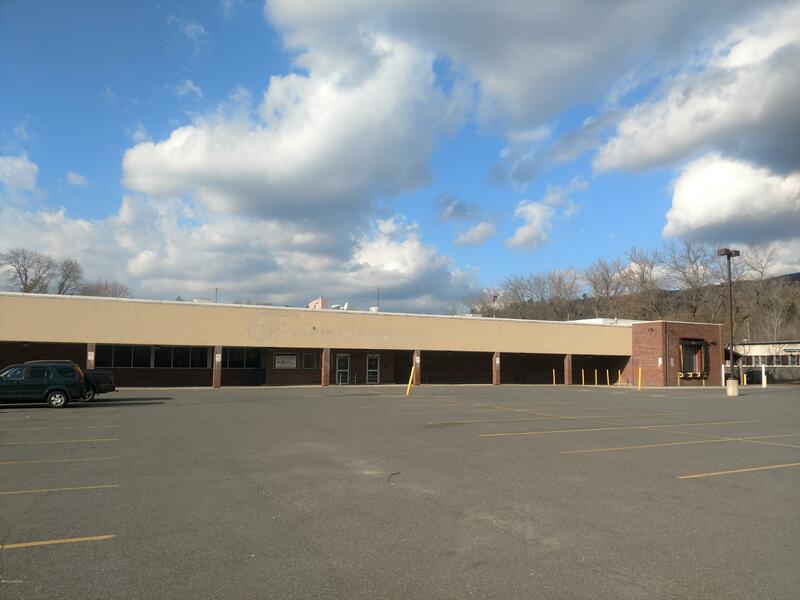 I have a question about the property at 360-362 State Rd North Adams MA 01247 (#207416). 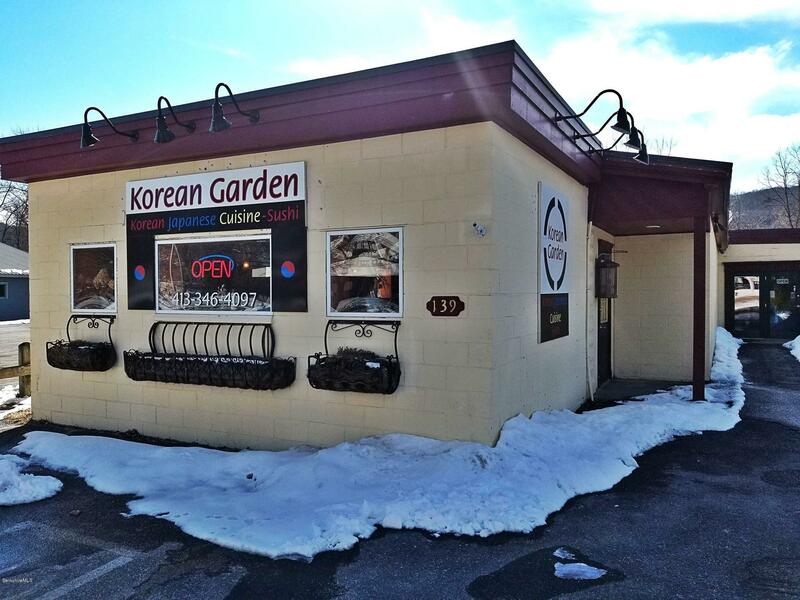 I would like to schedule a visit for the property at 360-362 State Rd North Adams MA 01247 (#207416). 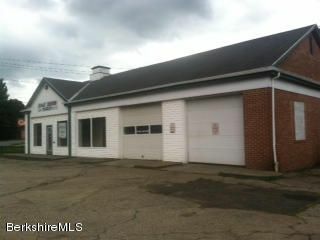 I have a question about the property at 437 West Main St North Adams MA 01247 (#225255). 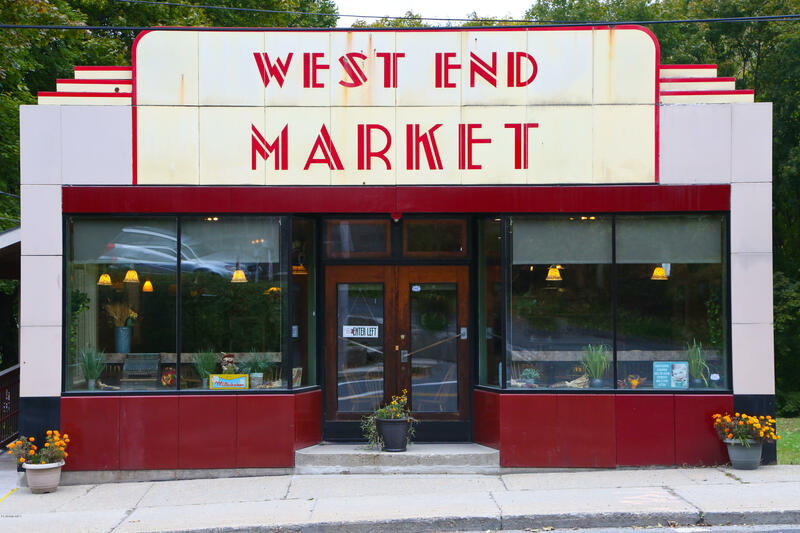 I would like to schedule a visit for the property at 437 West Main St North Adams MA 01247 (#225255). 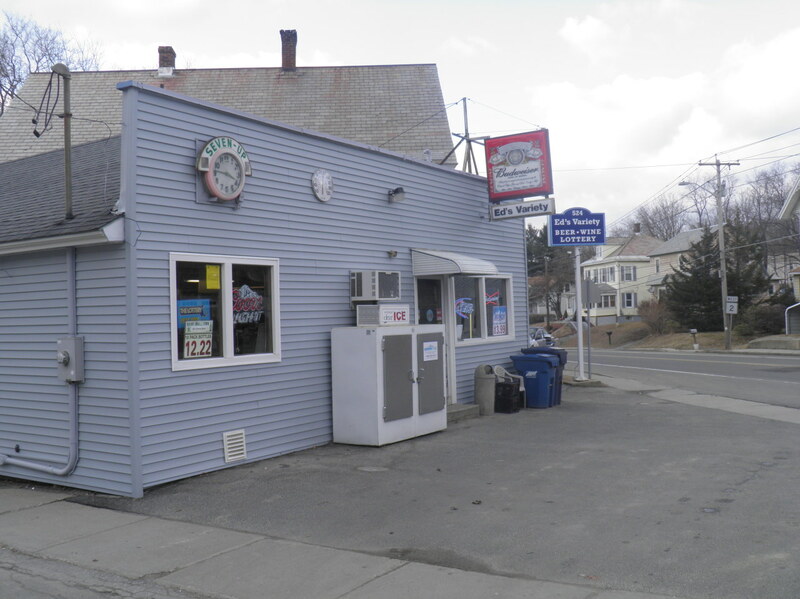 I have a question about the property at 91 American Legion Dr North Adams MA 01247 (#224672). 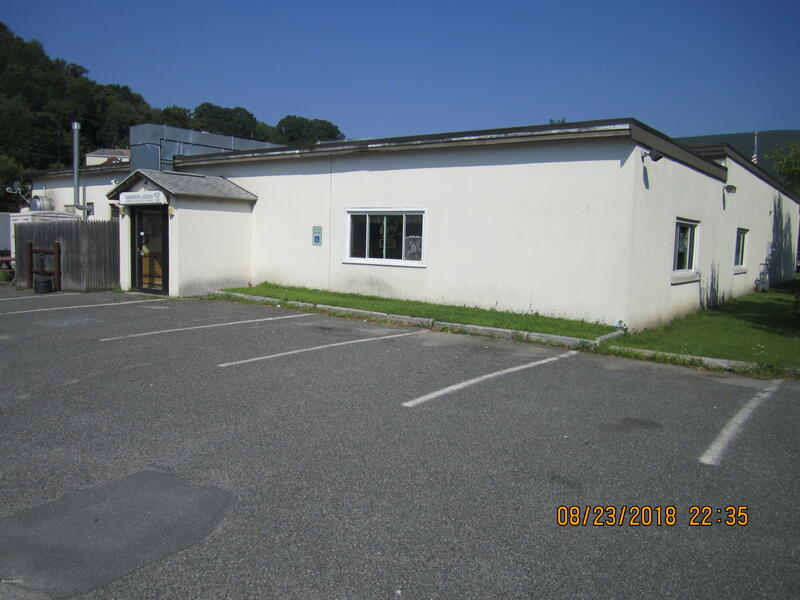 I would like to schedule a visit for the property at 91 American Legion Dr North Adams MA 01247 (#224672). I have a question about the property at 15-25 Blackinton St # 15, 19-21, 25 North Adams MA 01247 (#226048). 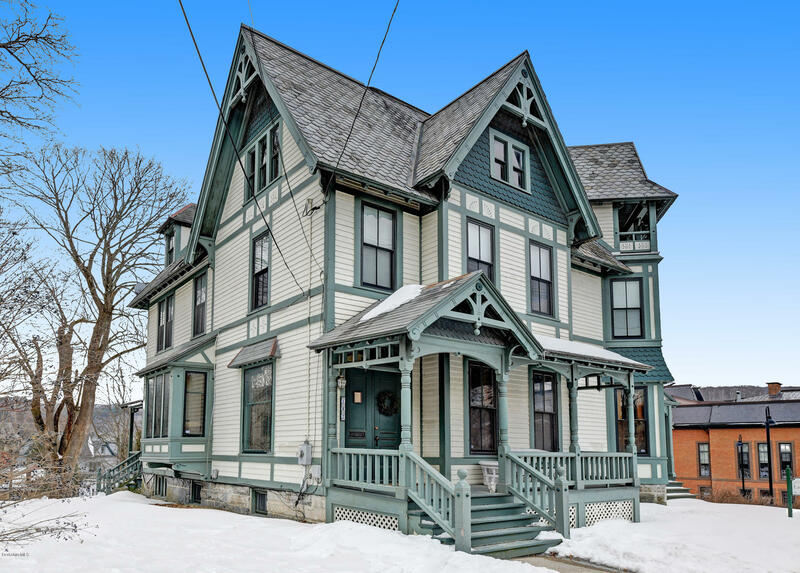 I would like to schedule a visit for the property at 15-25 Blackinton St # 15, 19-21, 25 North Adams MA 01247 (#226048). I have a question about the property at 41 Union St North Adams MA 01247 (#226220). I would like to schedule a visit for the property at 41 Union St North Adams MA 01247 (#226220). I have a question about the property at 524 Union St North Adams MA 01247 (#224775). I would like to schedule a visit for the property at 524 Union St North Adams MA 01247 (#224775). I have a question about the property at 139 Ashland St North Adams MA 01247 (#226147). I would like to schedule a visit for the property at 139 Ashland St North Adams MA 01247 (#226147).